We’re on hand to guide you through this vibrant, cosmopolitan city. 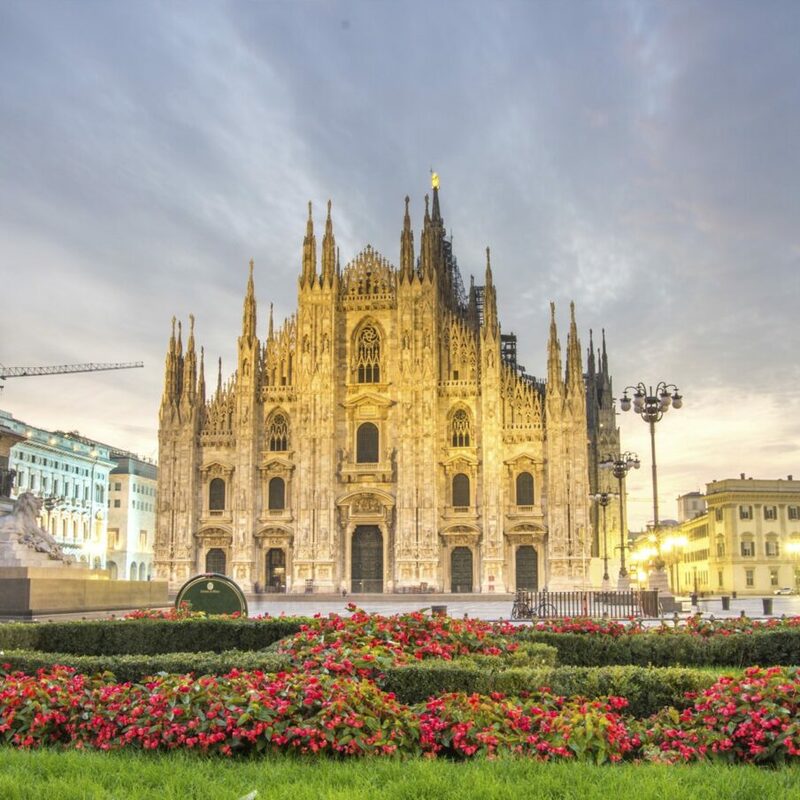 Widely recognised as the business, design and fashion centre of Italy and famed for its designer boutiques, the city is also home to historic opera house La Scala, the magnificent Duomo cathedral and Leonardo da Vinci’s The Last Supper – all a short distance from your five-star Milan hotel. 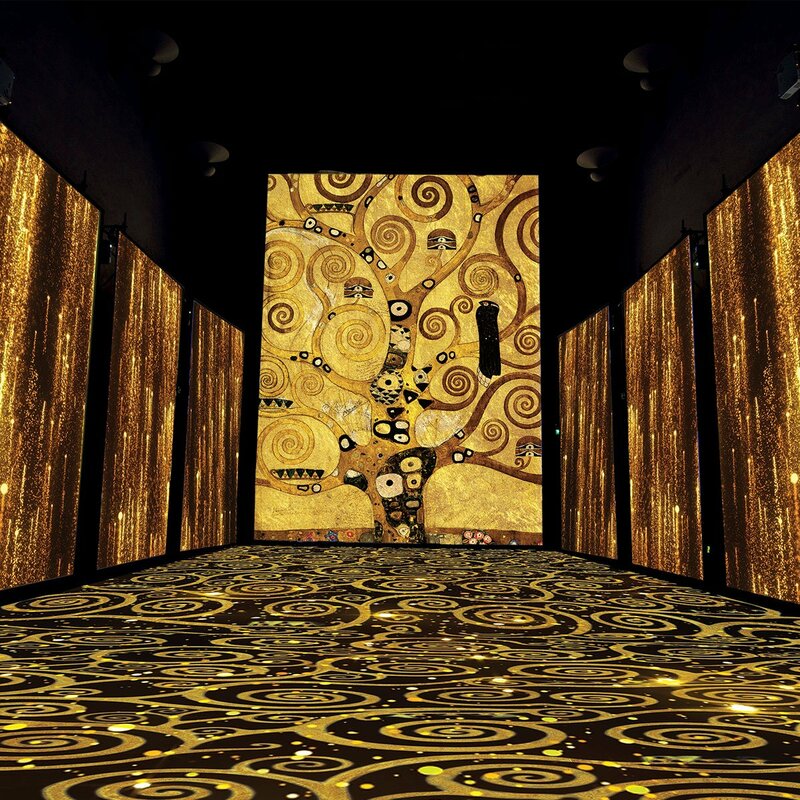 Strutting the leading edge of global style trends is Milan, whose itinerary this season includes its prestigious Spring Summer 2019 Fashion Week. Catwalks aside, the autumn months in the metropolis offer a compelling programme of world-class exhibitions, shows and sporting events – including, of course, the pulse-raising F1 Grand Prix. We all know Milan is famous for its fashion, design and business, but content creator Elisa Maruca shows us there’s so much more to this remarkable city. Shop for books at Corso Como 10, try the most delicious arancini at Lùbar, and watch artists at work at Naviglio Grande. This is the Milan you won’t find in the guide books. 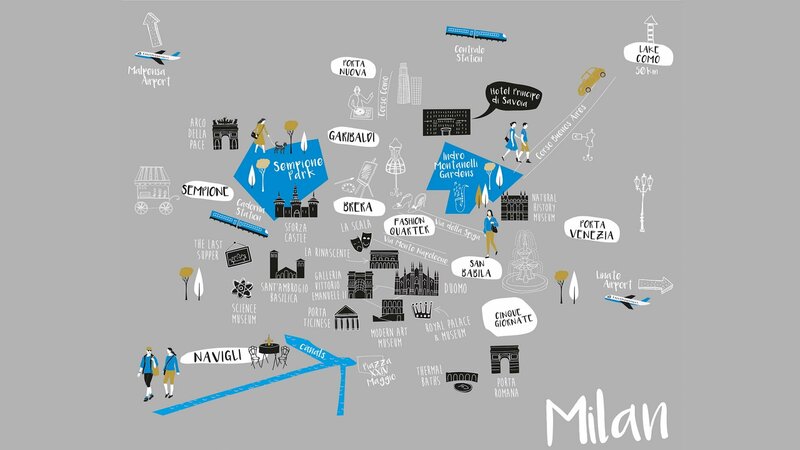 With a blend of old and new, ancient and contemporary, Milan is the very best of both worlds. We’ve brought together our favourite ways to explore the city from every angle, with tailored day-by-day itineraries. 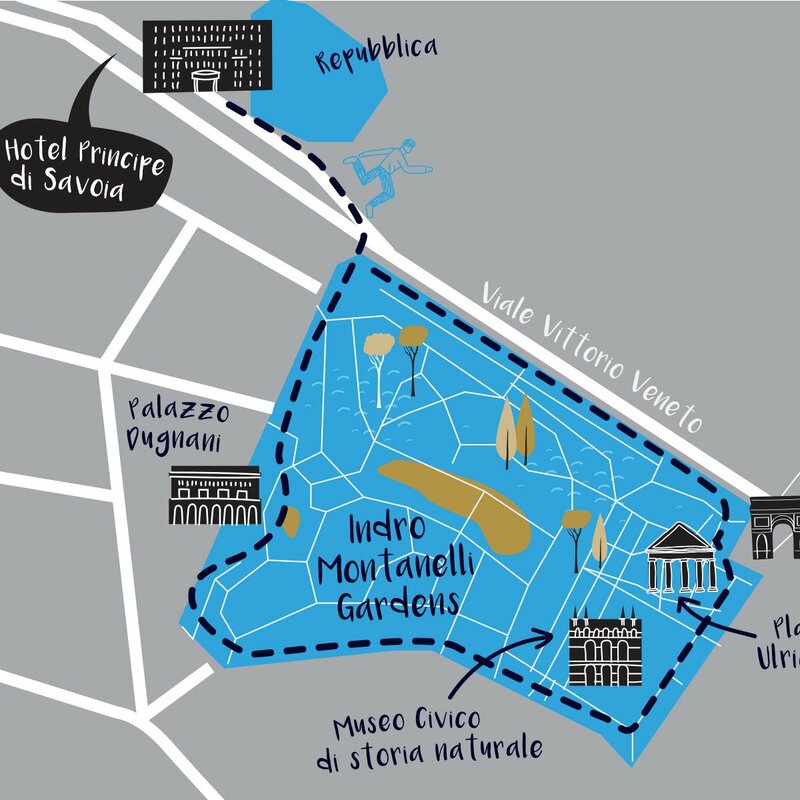 Circulating the picturesque Indro Montanelli Gardens, just two minutes from the hotel, this route offers a perfect way to explore Milan.